For their immense support in the last few years, the Minster of Sports/ Chairman, National Sports Commission (NSC), Tammy Danagogo has commended the government and people of Korea Republic over the development of taekwondo in Nigeria. the performance of Team Nigeria in major competitions has been outstanding, adding that this became possible with the continued support of the Korea Govern-ment. “We hereby write to convey the profound gratitude of NSC and indeed taekwondo lovers in Nigeria for your unequaled support to the Nigeria Taekwondo Federation (NTF) under the leadership of Mr. George Ashiru. 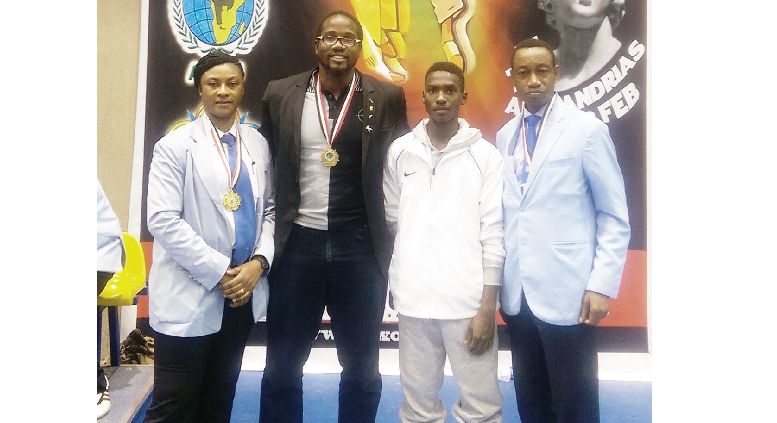 Your support, no doubt contributed immensely to the sterling performance of Team Nigeria at the last Commonwealth Championship in Edinburg, Scotland, where they posted their best performance ever in any international competition; and has in no small measure promoted youths and sports development in the country,” he said. 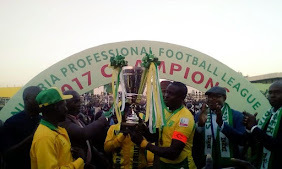 In the last few years, the Korea Government has been sponsoring the annual Korea’s Ambassador Cup involving teams within and outside Nigeria.